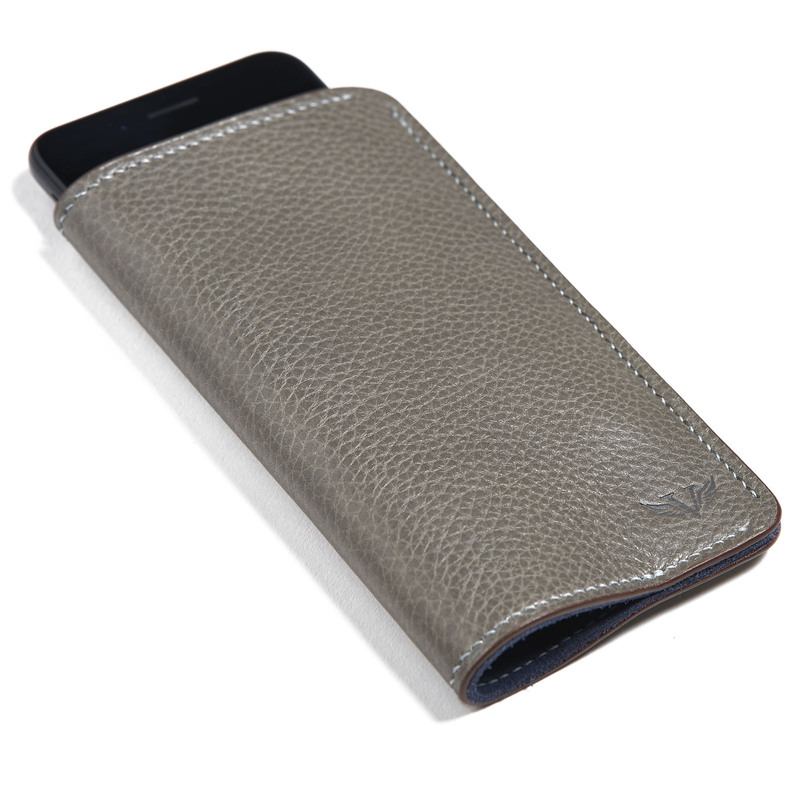 Encompassing heritage with contemporary, our signature iphone sleeve hugs your device with its soft suede lining and premium leather exterior. 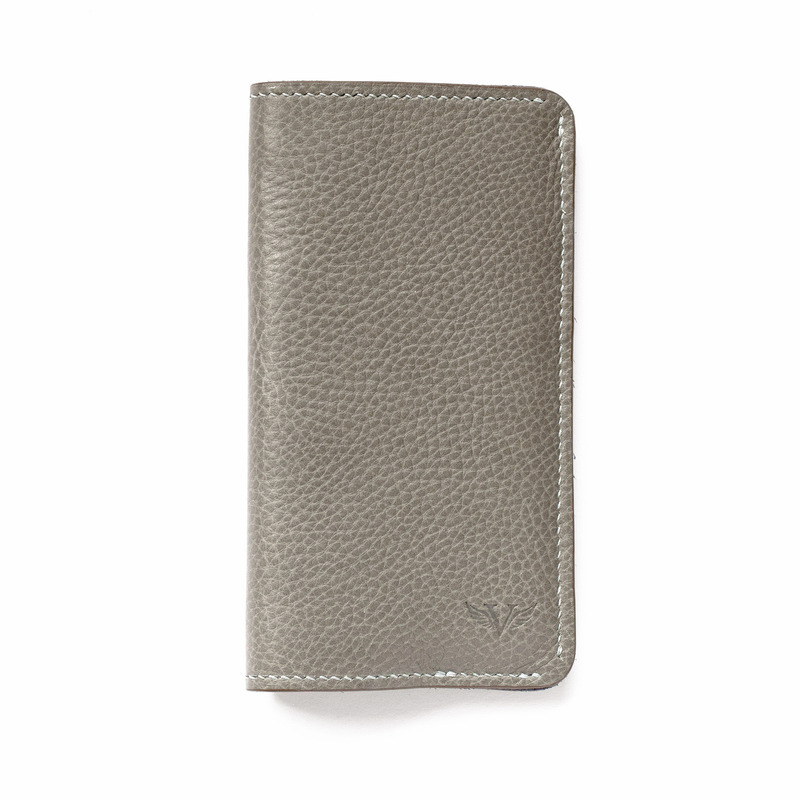 Crafted using a hand selected single piece of leather adds strength and protection whilst creating a timeless design that will mature beautifully with age. 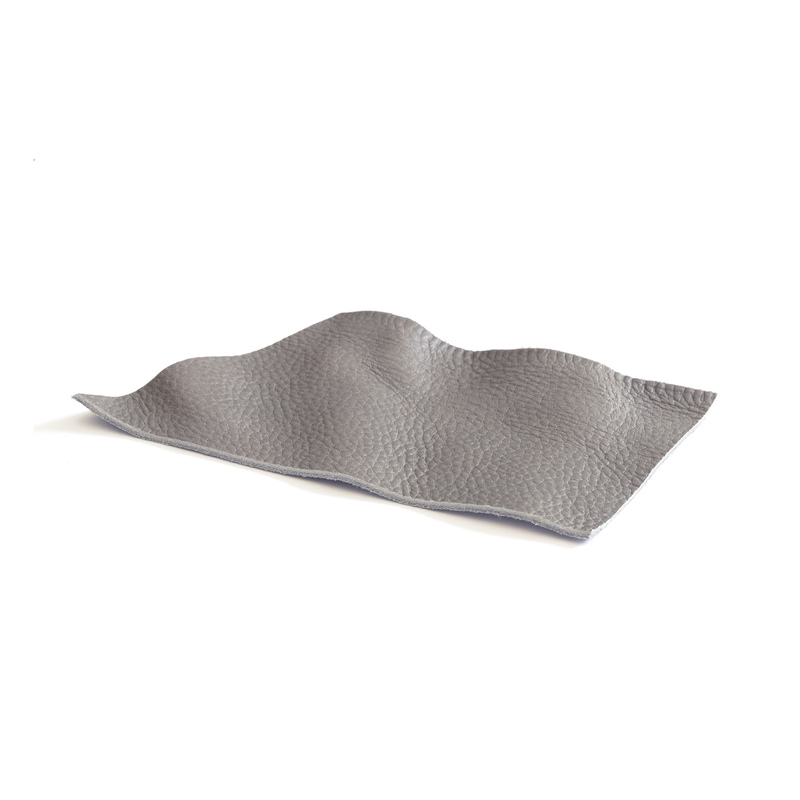 Only the finest vegetable tanned leather, produced in Tuscany. With a completely natural grain, each product is truly unique, displaying character and charm as the natural patina improves with age. 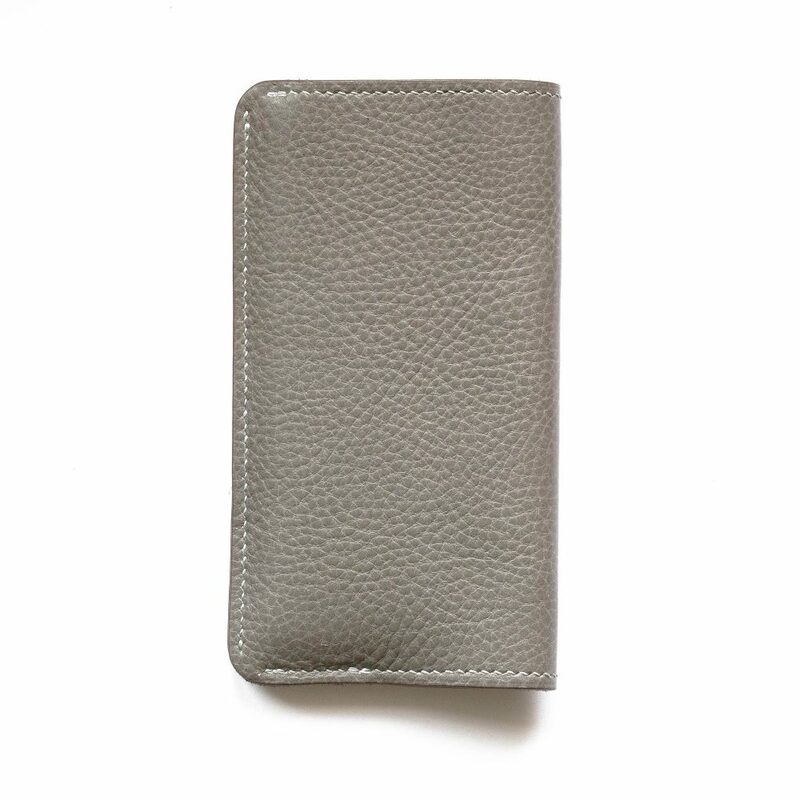 Soft as well as durable, our suede lining offers an important protective layer for your phone. It has been buffed to a fine nap, swathing your device in padded luxury. 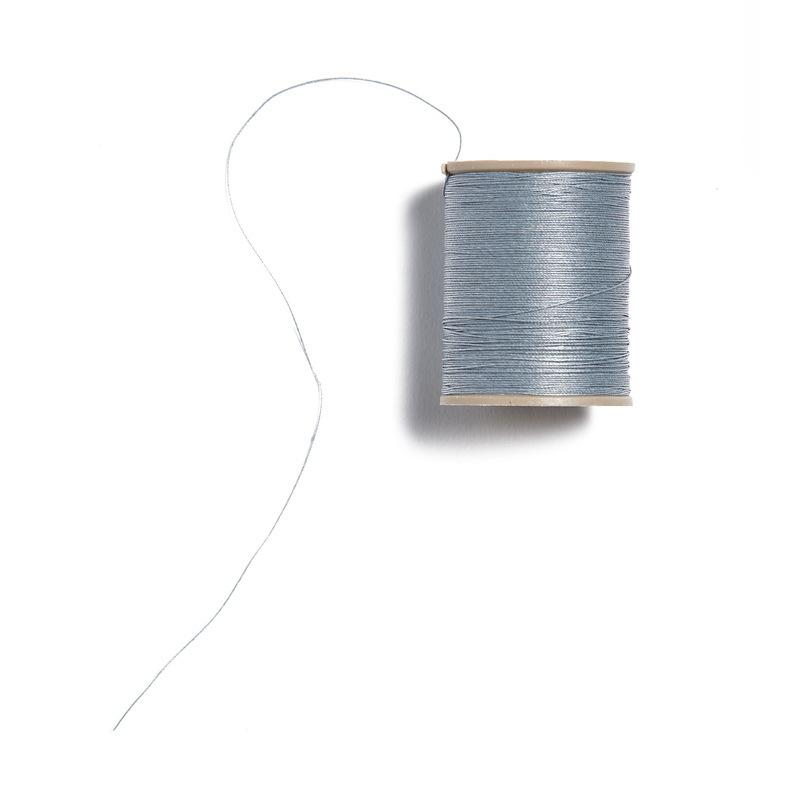 Our linen thread, produced in Northern France, is a natural fibre made from the flax plant. It is well regarded for its quality and longevity. All items are made to order and are dispatched within 24 hours of being made. Depending on your location, your order will be delivered in 2-4 working days. For orders outside of the EU, you may be required to pay import duties and tax on or before delivery. 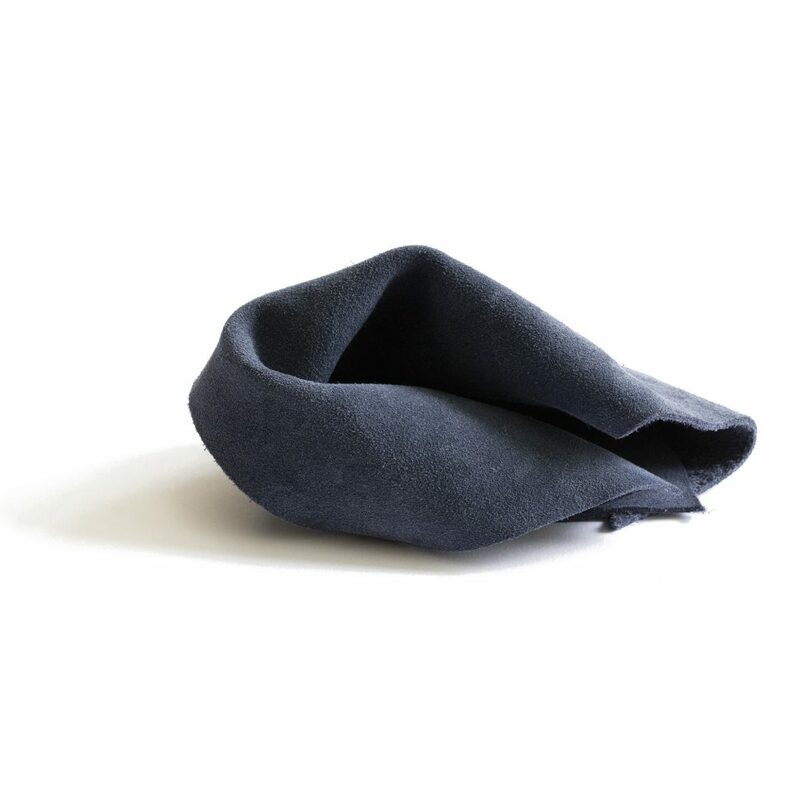 All items are made to order, therefore we can only offer returns for damaged items. If in the unlikely event your item arrives damaged, you may return the item within 14 days from the date of delivery for an exchange or full refund. To request a return, please contact us and provide the order number and email address that was used to place the order.